Following on from the success of the first game, '93 makes some changes that helped to shape the future of the series. While the basic gameplay is thankfully untampered with, Hudson have added a few extras - most noticeably a whole selection of multi-player levels to choose from. These are partly taken from the single player levels and include conveyor belts, teleports and no-bomb blocks. This helps to bring more variety, as well as more panic to the multi-player action. Compared to the original, graphics and presentation have been polished a little (with a nice little opening sequence and some better looking boss monsters) and sound is still decent, though I miss not having the original tune on the early levels. The gameplay for '93 remains pretty much the same as before which means it suffers the same criticisms as all Bomber Man games - that being that once you complete the single player mode you are unlikely to replay it again. But the extra battle modes make multi-player shine and for a party game it does the job - and does it very well indeed. 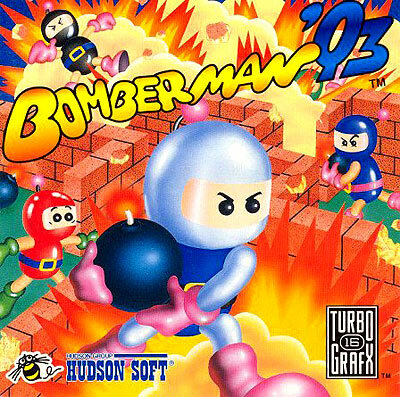 Bomberman '93 was the first improvement to the basic formula of Bomberman. Here we see an improved single player campaign, far more interesting with vastly different stage themes (and some awesome music btw, some of my fave on the system - fun fact, Slammin' Sea used to be my alarm tone, and it's great). Really entertaining boss fights, and that's just the single player! Now in Multiplayer mode, we have all new arenas, each with quirks to stop things from getting stale (and to increase the mayhem dramatically - especially the teleport stage). 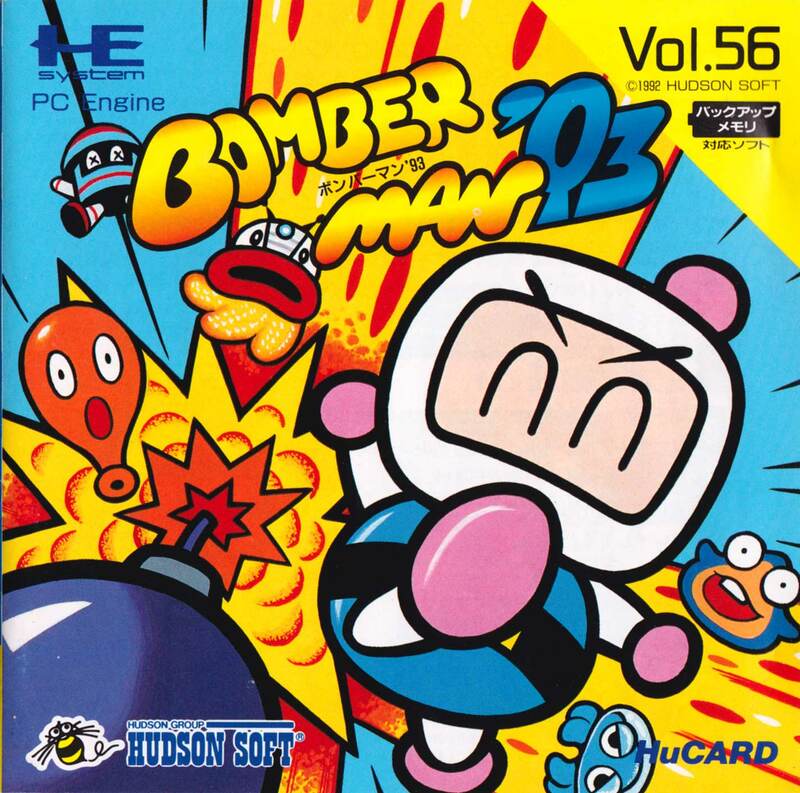 Perhaps the great thing about Bomberman is the fact that it's so easy to pick up, but the difficulty curve between beginner and expert is still pretty fair to beginners. I've been playing for years, and I still lose, I still make daft mistakes. 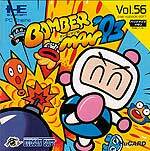 Some say this is the best original Bomberman, and while I prefer '94 slightly, there's not a lot in it.